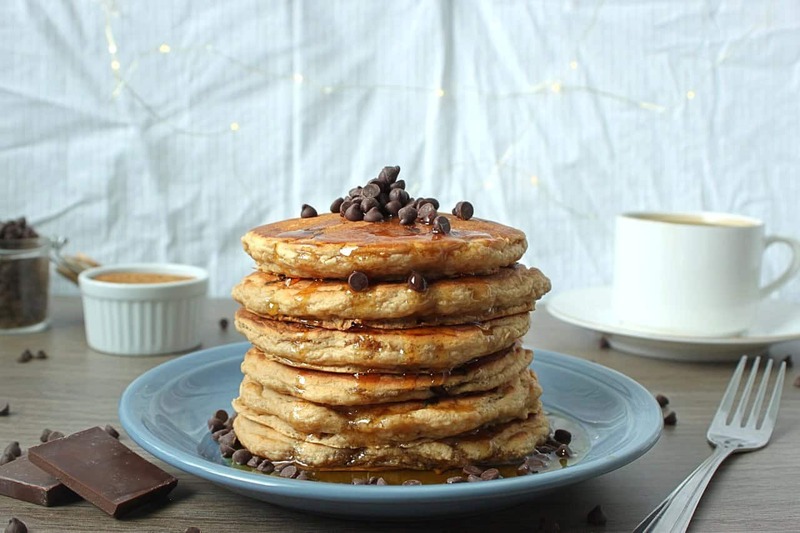 My ideal winter morning consists of fresh coffee, snowy weather and vegan chocolate chip pancakes! So, I was so excited to finally perfect this recipe, they are extra fluffy and so simple to make. 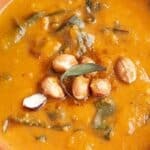 I used only the simplest ingredients for this recipe, and you likely already have them in your kitchen, whether you’re vegan or not! 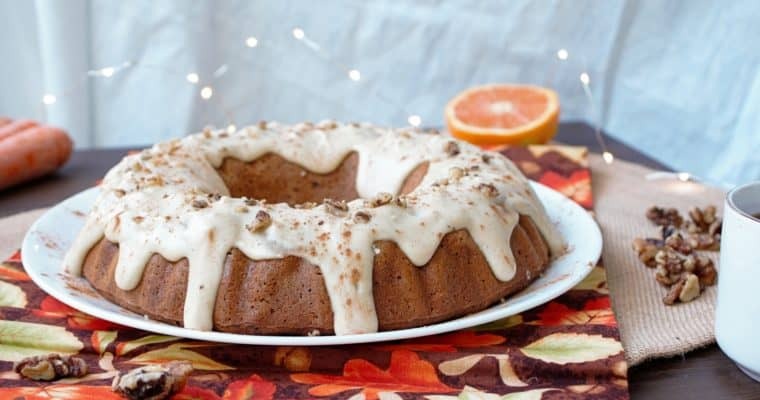 Organic, unbleached whole-wheat flour (which is more nutritive and not chemically processed), coconut sugar and almond milk make the base for this recipe. 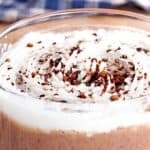 If you need a gluten-free option, you can purchase gluten-free all purpose flour for this recipe! 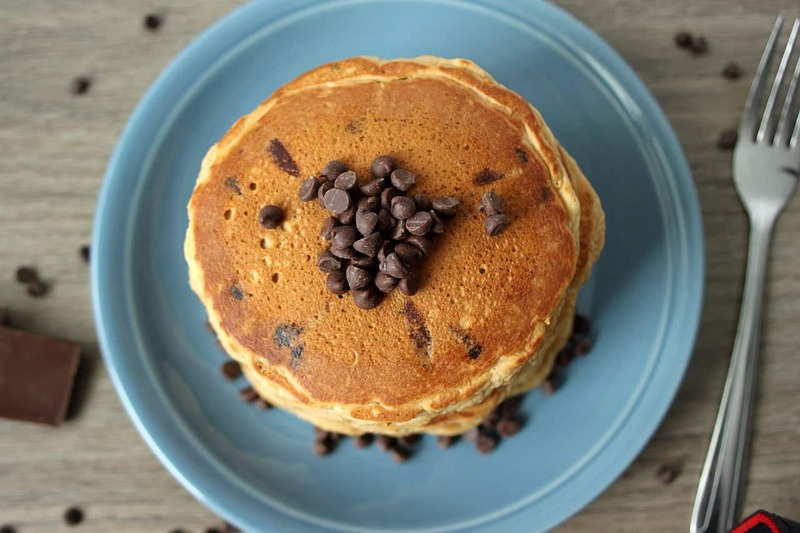 Leave out the vegan chocolate chips if you’re not a fan, these pancakes are super delicious on their own, or you can top them with your favorite fruit or spread! 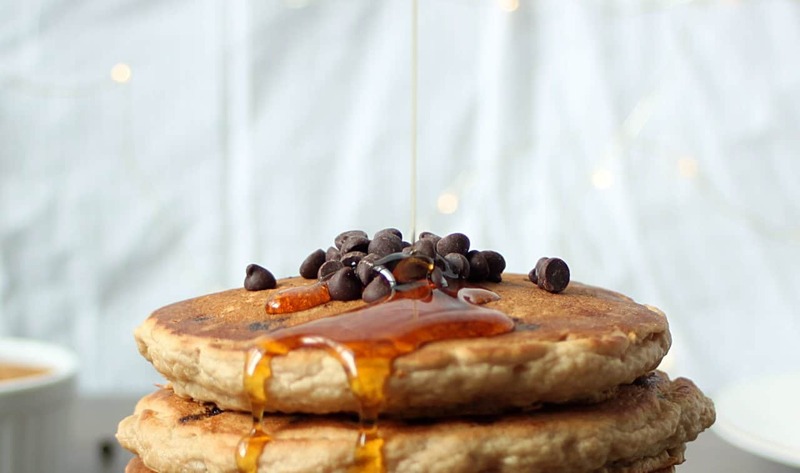 I love using Maple Guild Organic Vanilla Bean Infused Maple Syrup, it’s a yummy, natural syrup with no weird additives and it gives them an extra hint of flavor. When I first went vegan in 2016, I was very strict with my diet. Since then I’ve opened it up a bit and have really enjoyed it! I still stick to a mostly whole food plant based diet, but don’t restrict myself as much. One of the things I excluded for so long was flour – I always made oat-banana pancakes and, while I loved them, it was time for something new. 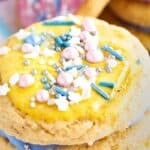 These super fluffy pancakes have been such a refreshing change, and I’m obsessed! It was always kind of difficult to know when the oat-banana pancakes were cooked properly, and I love how easy these are! Just like traditional recipes, you can easily see the edges cook and the bubbles start bursting in the batter, signaling it’s time to flip! 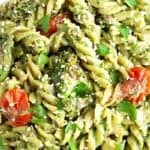 This recipe doesn’t require more than a couple mixing bowls and a stir stick. Mix the wet ingredients in one bowl, and the dry in another. When ready, make a small hole in the middle of the dry ingredients, and pour in all the wet. Mix just until incorporated, making sure not to overmix! 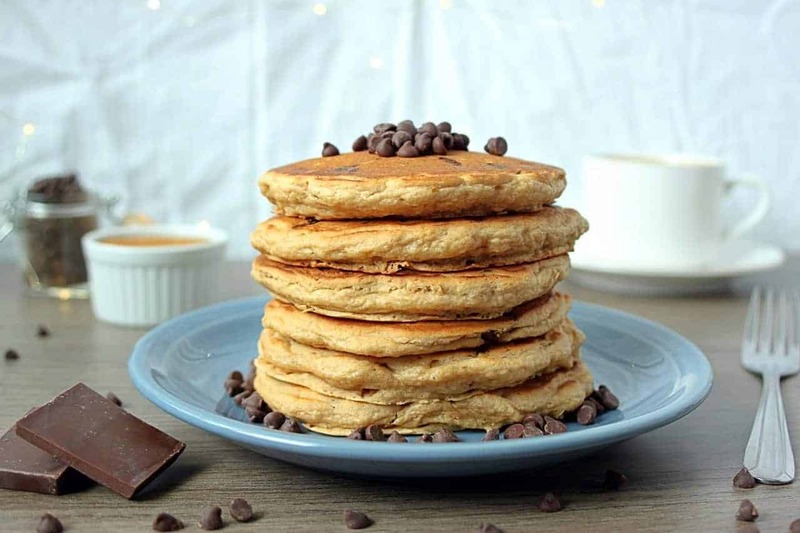 It’s super important to allow the batter to rest for 10-15 or so minutes after mixing, this way the baking powder can work its magic and make your pancakes extra fluffy! If you don’t have a non-stick pancake griddle, I’d recommend using a flat pan, pouring a few drops of oil onto a paper towel and lightly coating the bottom to help them not stick. I scoop out 1/4 cup amounts of the batter onto the pan and wait about 4-5 minutes, or until the edges begin to look cooked, and a lot of bubbles have popped in the middle of the pancake. Gently flip them, and continue cooking for 1-3 minutes. 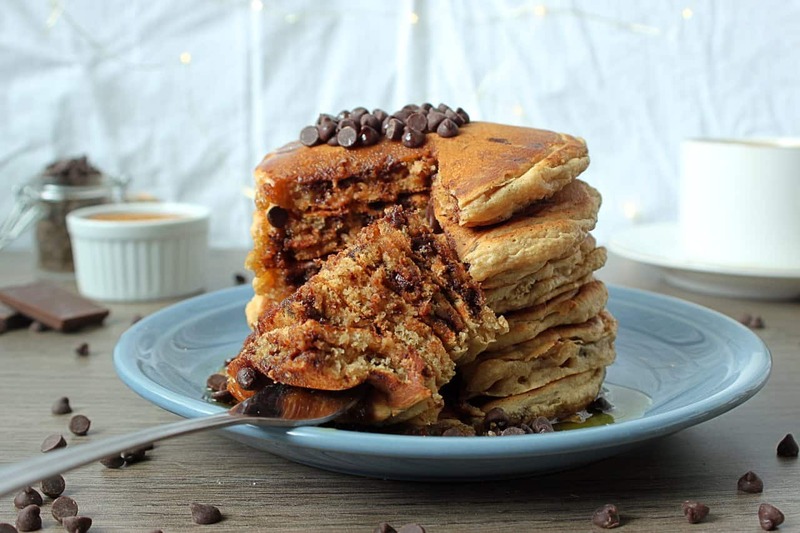 These easy vegan pancakes are perfectly fluffy and delicious! 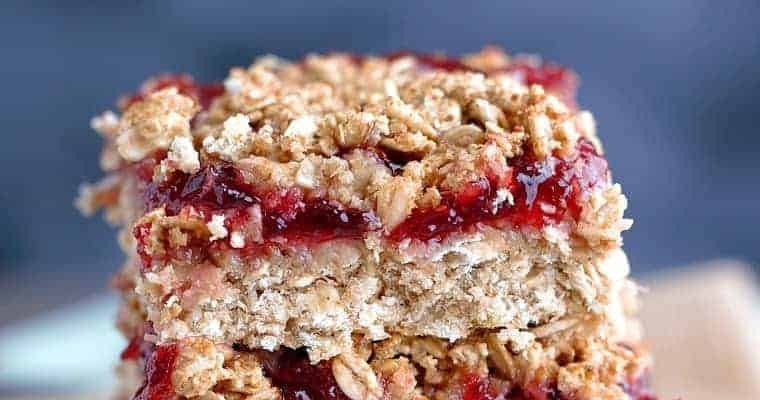 Refined-flour and refined-sugar free and great for a quick breakfast. In a medium bowl, combine flour, coconut sugar, baking powder and salt well. In a separate bowl, mix together almond milk, vanilla and apple cider vinegar. Pour wet ingredients into dry and mix just until combined - be sure not to over mix, and stir in chocolate chips. To make the pancakes super fluffy, allow batter to sit for at least 10-15 minutes. Place a non-stick* pan over medium heat and wait for pan to warm up completely (it's very important for the pancake's texture to wait until the pan is hot). Pour 1/4 cup amounts of batter onto pan. 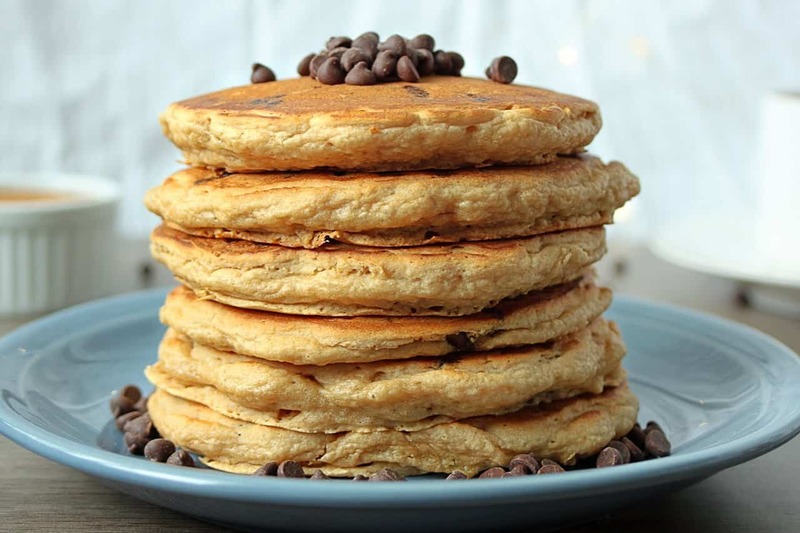 You know the pancakes are ready to flip when the edges begin to brown and look cooked, and you see bubbles popping in the middle of the pancake. 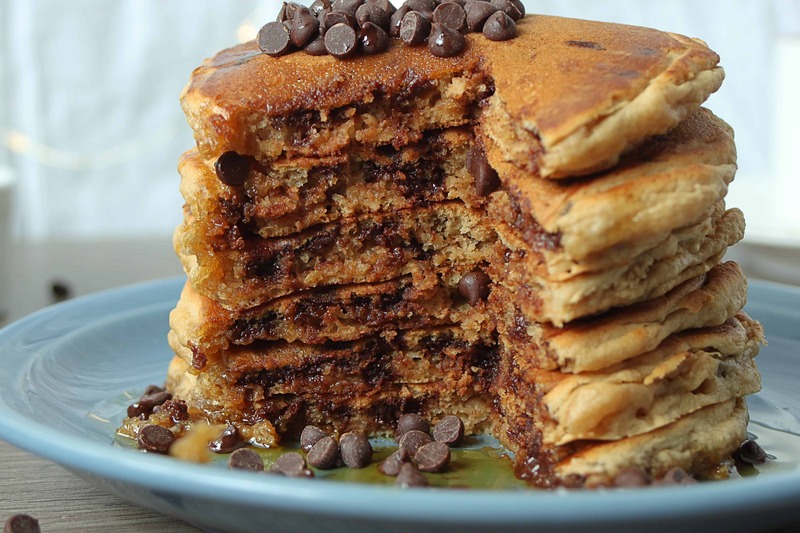 Continue to cook the rest of the batter and top with more chocolate chips and maple syrup! *If you don't have an non-stick pan, you can place a small amount of oil on a paper towel and lightly cover the bottom of the pan to avoid sticking.